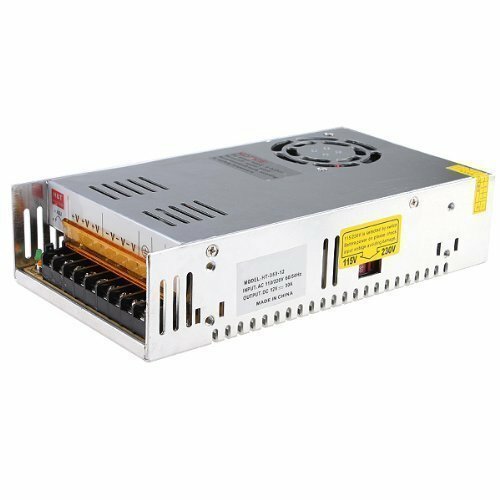 1 x Switch Power Supply Driver For LED Strip lights. You can choose the input voltage (110V/230V) by switch. If you have any questions about this product by MENZO, contact us by completing and submitting the form below. If you are looking for a specif part number, please include it with your message.